According to a survey involving 2,000 consumers, up to 95.1% reported that they expect furniture to last for many years. It’s for this reason that it’s important to choose the right furniture from the very beginning to keep yourself from creating a design that doesn’t work for your space. However, it can be a struggle to find the right pieces for your home when you have a long, narrow living room. The last thing you want is to feel like you’re relaxing in a hallway. 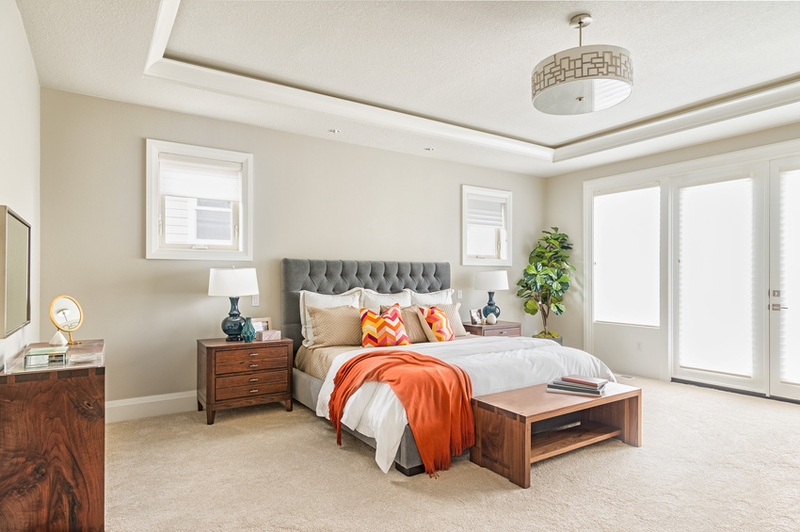 Fortunately, you can learn to love your space with just a few changes to the layout. Here are a few ways to help create a layout you’ll love in a long, narrow living room. When you keep all of your furniture in a single group against the wall, it can create the feeling that you’re looking down a long hallway. To prevent this, consider changing up how you group your furniture. Consider placing your couch against one wall, an accent chair beside it, and another accent chair across from the first on the opposite wall. 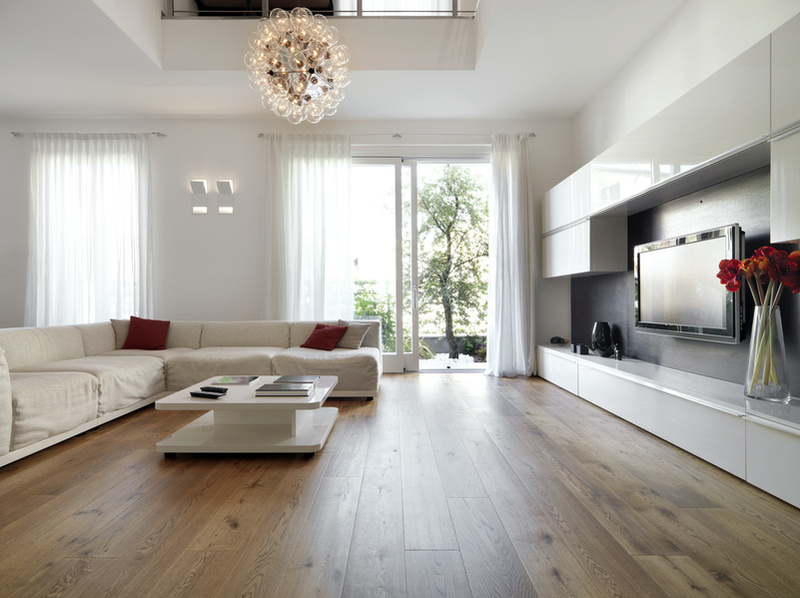 This will provide walking space between the living room furniture groupings and will make your living room feel fuller. 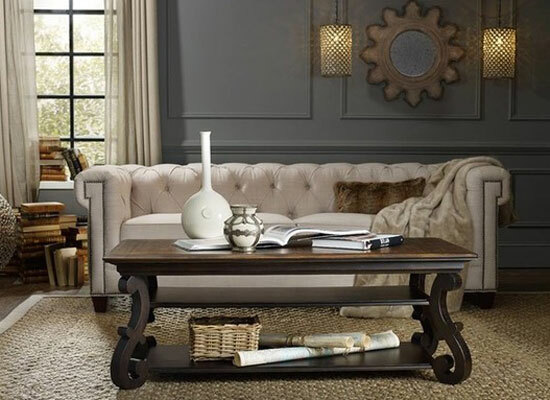 Another way to work with your living room furniture groupings is by bringing your pieces forward and into the middle. This arrangement works especially well if you can center your furniture around a window, mounted television, or fireplace. Focal points at the ends of a long, narrow living room is a great way to make the farther wall seem closer to the eye. 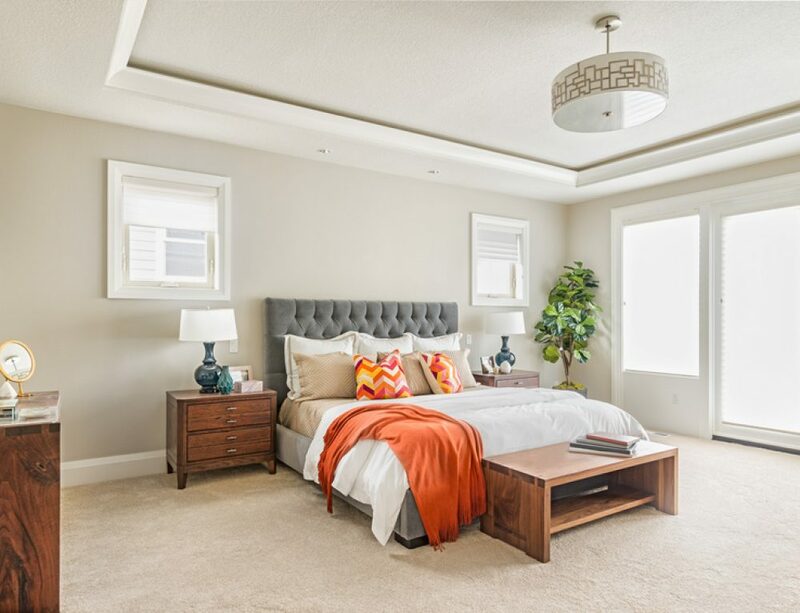 Consider placing a focal point at the end wall of your living room such as a beautiful piece of artwork, an elegant vintage desk, or two accent chairs. You’ll want to avoid using a mirror as a focal point because mirrors, in this case, can make a room feel longer. It can be challenging to find the right living room furniture when you’re working with a long, narrow space. However, with the right layout in mind and the right amount of planning, you can find living room decor you’ll love. 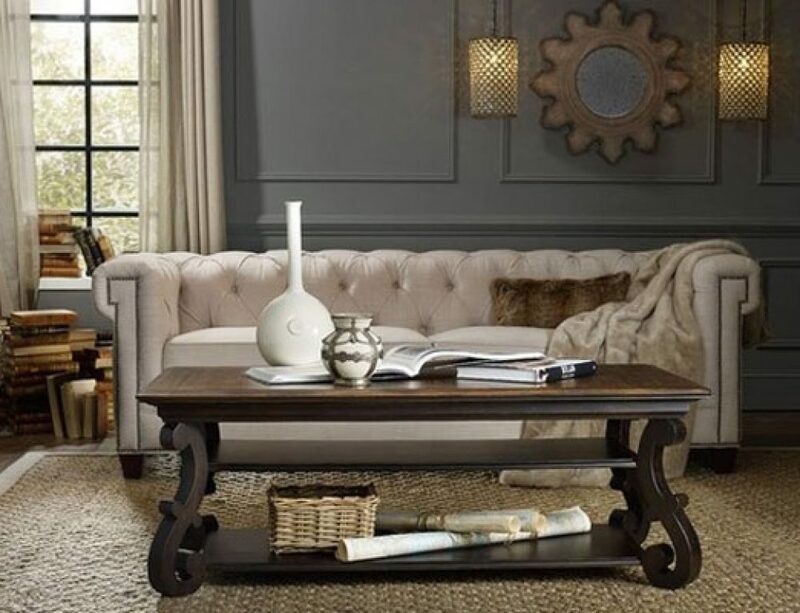 To learn more about finding the right living room or office furniture, contact Dennis Lee Furniture today.